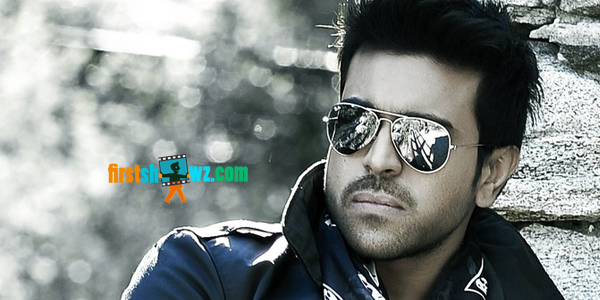 Has Ram Charan signed up for the sequel version of Mega Star’s classic Jagadeka Veerudu Athiloka Sundari (JVAS)? Yes says the sources, as Yesteryear mega producer Aswini Dutt has registered the title Jagadeka Veerudu with film chamber recently. According to sources, Ram Charan is positive on doing Jagadeka Veerudu, provided the script impresses him. Script work is currently under way while the director is yet-to-be finalized. We are yet to see if K Raghavendra Rao will don the director cap for the sequel of JVAS. Ashwini Dutt's daughters Swapna Dutt and Priyanka Dutt are supervising the pre-production works of the movie. Further details of the movie will be announced, once the script gets finalized.